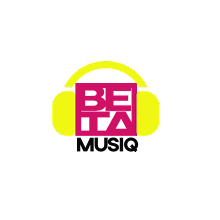 Star Boy – Soco ft. Wizkid, Ceeza Milli, Spotless & Terri. 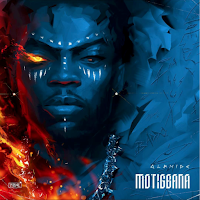 Finally, the highly anticipated record is out. 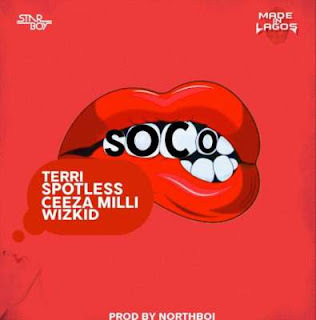 Star Boy features Wizkid, Ceeza Milli, Spotless & Terri on this new record titled Soco.